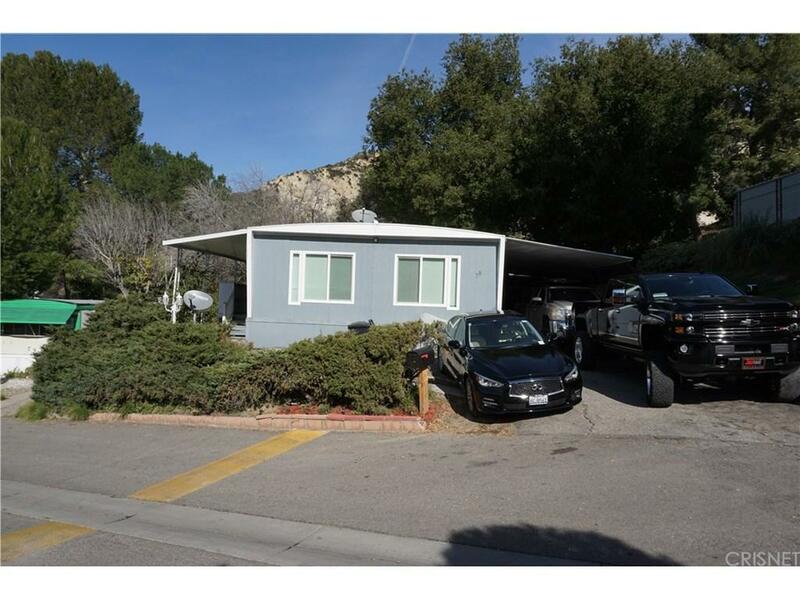 Nestled in the hills of Calgrove, come home to this peaceful community in the Cresent Valley Mobile Home Park. Great location! Freeway close. Newly remodeled 3 bedrooms, 2 bathrooms. You are going to love this open modern floor plan. 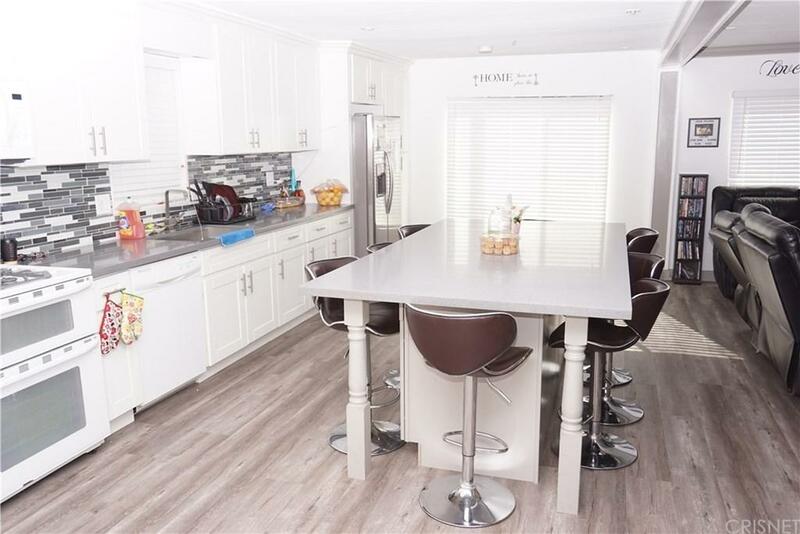 The cooks kitchen has newer cabinets, beautiful counters and a large kitchen island. Recessed lighting in both the kitchen and living room. 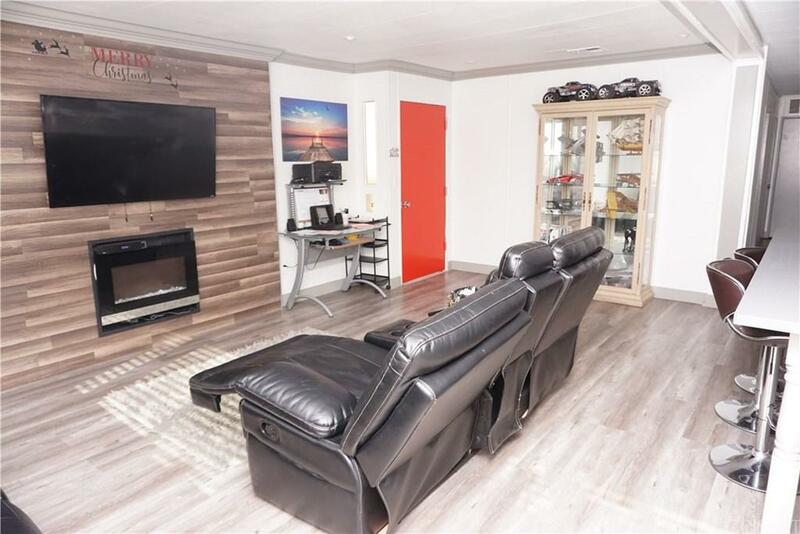 The living room is a spacious, open floor plan concept is perfect for all of your entertainment needs. Both bathrooms have been remodeled with designer tile accents. The Master has a walk-in closet and full bathroom. The park has a community pool and gym. 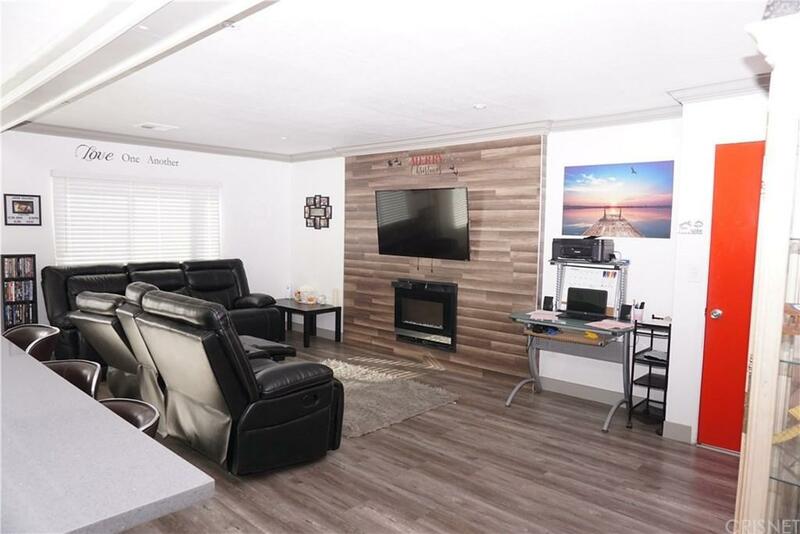 Don't miss out on this amazing upgraded move in ready mobile home.